I am not super familiar with cars, but this is a beautiful one. Do you know how long these Italian materials are expected to last? I would like to see more information on the maintenance on the car because if it begins to fall apart after 10 years or 10,000 miles it will lose some value even though it is an amazing car. Do you think these cars will become functioning collectables or that they will just be replaced and forgotten when they start falling apart and are replaced by a new Lamborghini? This was really informative, Wilson. It truly is a lovely car, and one that isn’t afraid to flex its own muscle. I like that you talked about the car from both a technical and creative design perspective. You mention the resale value of this car, and it made me wonder where other cars in its class from this era will end up. I think about all the classic muscle cars from the 50s and 60s, and the sort of hallowed place they hold in automobile history. Indeed, the allure of small-market designer cars may diminish in the next few years because of the surge of cheap driverless transportation. It will be interesting to see how GenX and the Millenials approach car ownership in the years to come. At any rate, I think this car is a winner whose legacy will endure for a while among those who appreciate the craftsmanship. Wilson, this is intriguing! It truly is a beautiful car. It is evident that Lamborghini crafts their car with great precision and detail to an extent that is superior to other car makes. It represents luxury which is rare in our society. You normally don’t see multiple Lamborghinis traveling down the street at the same time, except for cities like Los Angeles and Vegas where most people are very wealthy (hence why they reside there). 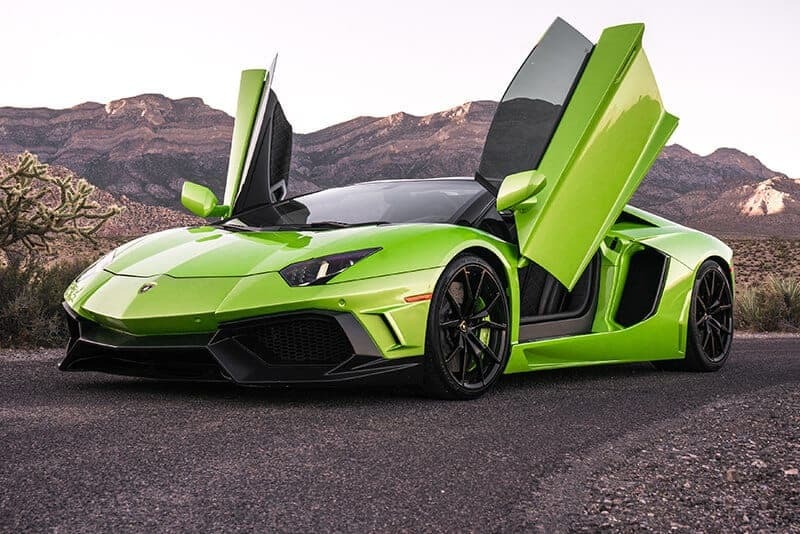 I believe as there are more car models released the Lamborghini will eventually decrease in value, but there’s no doubt that there will be new Lambo models, more stunning than the Aventador in the near future. I also learned the many techniques of driving from video games and movies. The main movies that I go this experience is from ‘Speed Racer.’ Personally I have never witnessed what you did about a kid getting jumped, but I know it was probably a heart racing experience. Estoy asombrada de ti por que tratas de llevar una vida muy tranquila también me gusta que quieres conseguir tu sueño de ser detective espero y lo logres. Al igual también me alegro porque puedes hablar muchos idiomas y esa es una ventaja muy importante para ti. Gracias por tu escritura espero ver lo que escribes a continuación por que quiero saber mas de ti. Wilson by is licensed under a Creative Commons Attribution-ShareAlike 4.0 International License.